The question sounds a little bit absurd. After all, a robot isn’t a person. Therefore, it doesn’t file taxes. Therefore, charging robots an income tax seems silly. Moreover, it’s complicated. Your vacuum cleaner might be a robot. However, you obviously wouldn’t tax it, right? So where would we even draw the line? Despite how silly it might sound, an argument can be made that we should tax robots. As more and more jobs go to robots, the country could benefit from just that move. Computers are getting increasingly smarter. They are also replacing more and more jobs. As automation increases across many diverse industries, some people are starting to argue that it’s financially sensible to tax automation. The main reason to tax robots is so that the government gets that money. Theoretically, at least, they spend it on things that we as a society need. Currently, the US government collects about $1.5 trillion dollars through income taxes. They collect another $1 trillion from payroll taxes. If the jobs go to the robots, then the amount goes down, unless we tax robots that are taking those jobs. If people don’t find new jobs to replace the ones taken over by robots, then they will need to rely on the government even more. If we don’t tax automation, then there will be less money for the government to provide for those needs. There’s another reason that we should tax robots. Currently, untaxed robots may actually decrease business productivity. However, there are incentives to automation, so many businesses opt to use robots even though it might not make the most sense in terms of efficiency. If we tax robots, then the businesses have to look more carefully at why they are automating and whether or not it makes the most sense. In other words, using robots should increase productivity in a business. However, that’s often not the case. However, since it saves the company money, a business might automate anyway. Companies can avoid taxes and other costs if they get rid of employees. A robot costs less than a human to do the same job. However, if we tax robots, then we close the gap between those costs. If the human costs about the same as the robot but is more productive then the company will likely opt for the human. At the moment, it’s more cost-effective for many companies to use robots. In fact, there are many different types of subsidies that encourage businesses to fire humans in order to hire robots. It benefits the business, but may not benefit society overall. Taking the robots would level the playing field, so to speak, which should be better for everyone. The truth is that we won’t necessarily charge robots taxes anytime in the near future. While it’s been done to some extent in other countries, such as South Korea, it’s a complicated process. Defining what a robot is and determining how to tax it are complex issues. However, it would be possible to make changes to the subsidies. In other words, while we might not tax robots, we certainly don’t have to offer tax incentives for companies to have robots. Moreover, the government could make other tax changes that even things out. For example, they might alter the way that companies are allowed to report depreciation of robots. Alternatively, they might have to finance the payroll taxes of employees whose jobs are eliminated in favor of using robots. Only time will tell how this will play out. 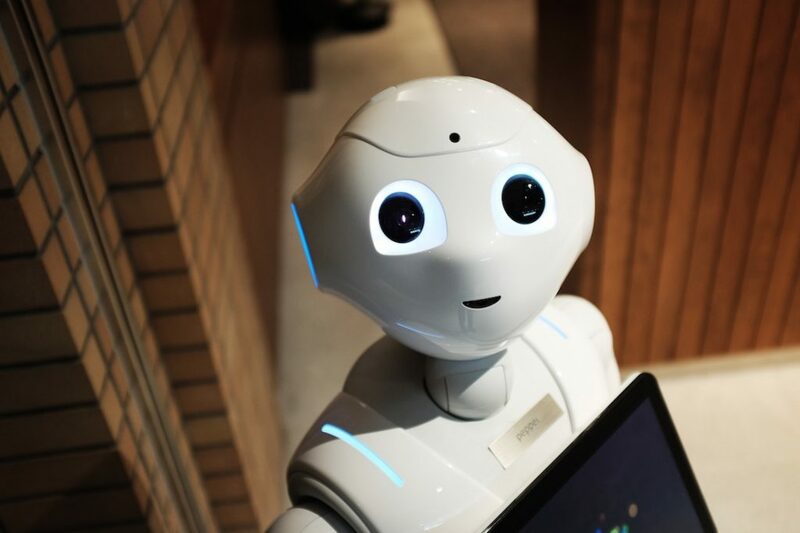 What do you think – should we tax robots? Can Robo-Advisors Save You from Market Volatility? Going from $0 to millionaire is already a challenge, so to do it in two and a half years seems almost like a miracle. That is exactly what motivational speaker and author T Harv Eker claims he was able to do, according to the biography on his website. 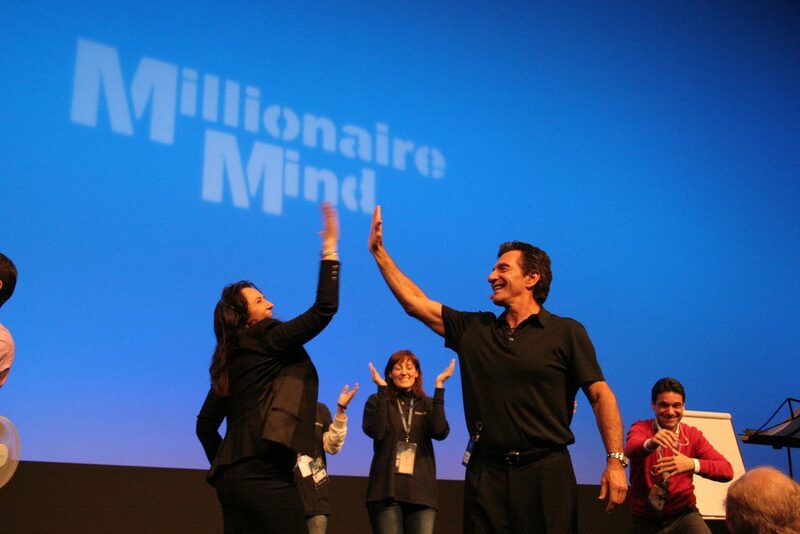 Although numbers vary, T Harv Eker’s net worth reportedly stands at roughly more than $3 million. So, how did he accomplish such success in his life? Eker always had a strong work ethic. Coming from a low-income home, he began working at the age of 13. Throughout his teenage years, he would deliver newspapers, scoop ice cream, sell suntan lotion at the beach, and so on. He dreamed of becoming a millionaire, and so, during his time in college, he left his studies at York University to pursue his ambitions. With a variety of jobs under his belt, he started several different businesses, but they did not work out. Life took a temporary turn for the better, though, when he opened a retail fitness store in North America, which he expanded to 10 different locations in only two and a half years then sold a portion to a Fortune 500 company, his website states. Although the sale did make him a millionaire, mismanagement of his money led him to lose his fortune in less than two years. After his financial loss, he began to study people’s relationship with money, which led him to develop theories, such as his “Millionaire Mind” concept, he wrote in his New York Times best-selling book, Secrets of the Millionaire Mind with over a million copies sold. Along with his book, Eker is a motivational speaker and developed programs that help others learn how to be successful through financial courses he created. These include but are not limited to Life Makeover Coaching, Million Dollar Business Secrets, and The Wealthy Marketer. These mentoring and coaching programs range from a one-time payment of roughly $300 to $500 to about $300 per month for the more involved courses. He also speaks at events and produces seminars, sharing his knowledge of obtaining (and keeping) your wealth. Additionally, he formed the seminar company Peak Potentials Training, which was then acquired by event production company Success Resources, according to the company’s November 8, 2011 press release. Eker, however, continued to support the operations of Peak Potentials. Eker also wrote another best-selling book called SpeedWealth, which was self-published. The above resources brings T Harv Eker’s net worth total to an estimated $3.5 million, according to this source. With his reputation as a money expert still to this day, his net worth is likely to continue to rise as he continues to sell his online courses through his website and speak at events. He also continues to offer free trainings, which helps to lead to an increase in sales for his programs. 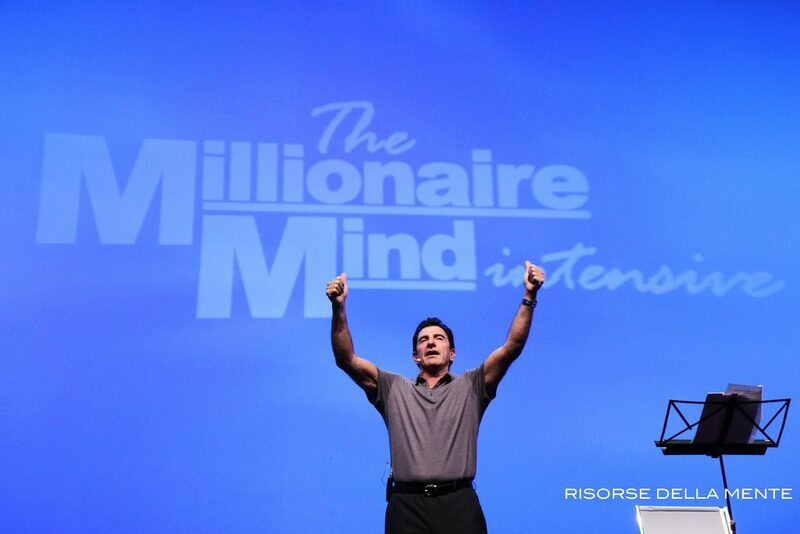 Eker is proof that you can go from zero to millionaire with perserverence, research, and good old-fashioned hard work. He is also proof that you can easily lose your wealth by not managing your money. See another celebrity net worth article here. What Is the Difference Between Rich and Poor? According to the United States Census Bureau, the official poverty rate in 2015 was 13.5 percent, which is actually down 1.2 percentage points from 2014. However, despite this decrease in U.S. poverty levels, there is an increase of individuals who consider themselves lower middle class or poor. In an article by Geoff Williams posted on U.S. News’ website on April 24, 2014, Geoff reports that, based on numbers by the Pew Research Center, 25 percent of people considered themselves poor in 2008; today, 40 percent believe this. So, why is this? What is the difference between rich and poor? And is there anything we can do to change that? Although the number fluctuates year to year, the Federal Poverty Level (FPL) for 2017 for a family of four is $24,600 in the 48 border states and Washington D.C., $30,750 in Alaska, and $28,290 in Hawaii. The U.S. Census Bureau outlined in their 2015 numbers that those in deep poverty, which is defined as a household income below 50 percent of the 2015 FPL, made up 44.6 percent of those in poverty and roughly 6 percent of Americans. The middle class, though, is a little harder to define, but that is another article for another day. 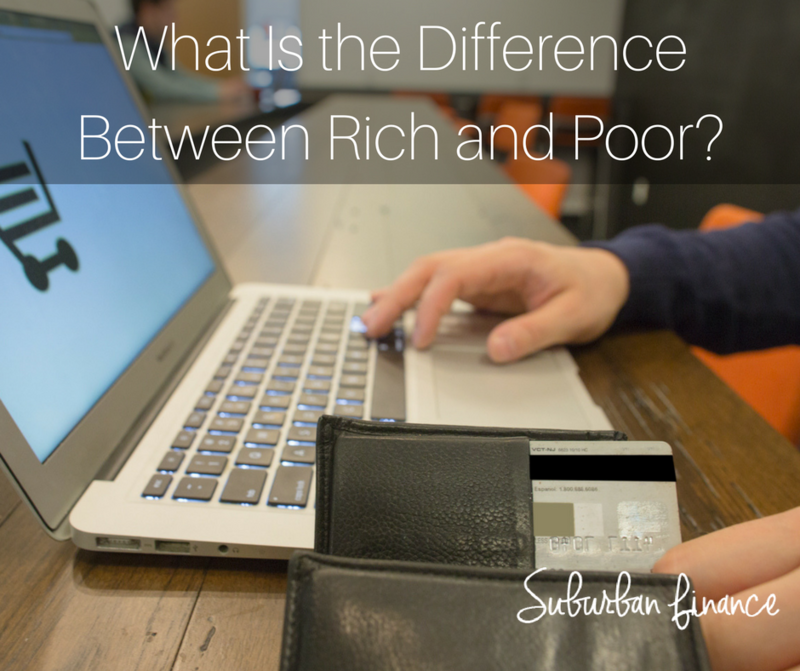 The obvious differences between those considered rich and poor include income, housing, food, and lifestyle. But, when we dig deeper into the topic, there is actually so much more to it than that. Motivational speaker and author T Harv Eker notes one big surprising aspect to getting rich in a post on his website from February 2: adding value to people’s lives. Being rich, he says, is not all about you. The more people you help, the richer you become in all senses of the word: emotionally, spiritually, and financially. Tom Corley, who is also an author and speaker, spent five years studying poor people and their habits. Along with gambling, he found that wasting time comes into play. This can be anything from watching reality TV to spending unproductive time on the internet. He adds that 65 percent of the rich created at least three different streams of income in their lives. The poor, on the other hand, only relied on one. Additionally, Corley found in his study that 93 percent of the poor people observed did not budget their spending. Not to mention, 61 percent did not own their own home, while 100 percent of the rich in his study did. Just as the difference between rich and wealthy is about mindset, the difference between rich and poor is all about habits. There is a famous quote supposedly said by Bill Gates that goes, “If you are born poor, it is not your mistake. But, if you die poor, it is your mistake.” Whether or not he actually said this is still a bit of a mystery, but regardless, the meaning rings true. You have the power to change your financial situation, and believing that is the first step. It won’t be easy, but it will be worth it. What are your thoughts on the topics? Tagged difference between rich and poor, what is the difference between rich and poor?